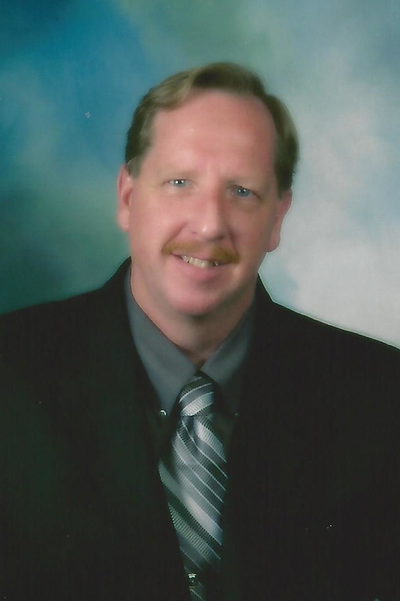 Fritz Gunther is the President and Chief Electrical Inspector of New York Electrical Inspection Agency. He oversees and trains the electrical inspectors to ensure the highest level of safety and compliance. He has performed tens of thousands of electrical inspections during his 20+ years of experience. Mr. Gunther is also an accredited instructor and teaches classes throughout New York State. Dedicated to the promotion of safety, he is involved in several electrical committees throughout the Rochester area. In addition, Mr. Gunther is a New York State licensed Home Inspector and a certified New York State Home Inspector Trainer and is the founder and owner of Gunther Home Inspections. He regularly presents at first-time home buyer seminars helping new homeowners to understand the process of home safety and inspections. 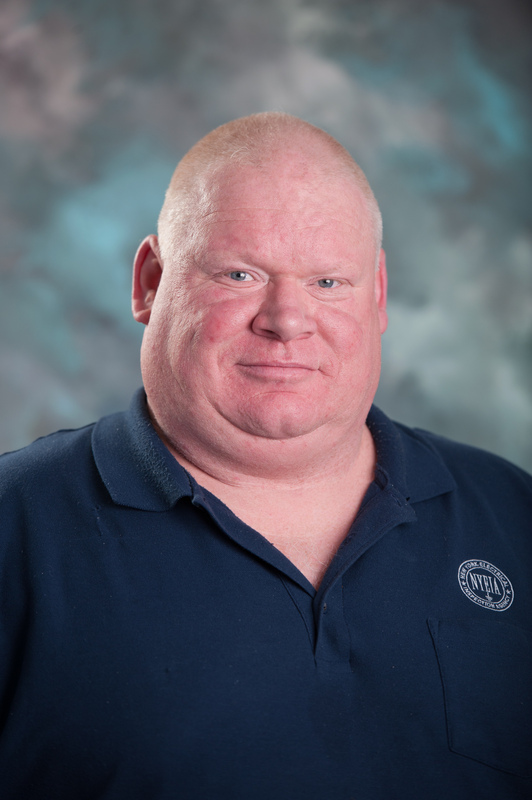 Mr. Gunther is also a New York State certified Code Enforcement Officer and Certified Electrical Inspector from the International Association of Electrical Inspectors (IAEI). John J McLaughlin joined New York Electrical Inspection Agency after being one of the top electrical inspectors at the New York Board of Fire Underwriters and another electrical inspection firm. Becoming an electrical inspector was a natural choice after a long and distinguished career at Rochester Gas and Electric (RGE). While there, Mr. McLaughlin worked exclusively on the electric side, interfacing with all of the trade allies relevant to electrical codes, and utility standards and procedures. Safety has always been his top priority while having keen insight into customer service and has a passion for continuing education. Mr. McLaughlin says, “I have always enjoyed my association with the electrical trades and the real people who make things happen to satisfy customers’ needs.” With his extensive electrical knowledge, vast experience, and tremendous customer service, Mr. McLaughlin is a valued asset to our inspection team. His primary service areas are Monroe, Wayne, Ontario and parts of Livingston counties. Mike Shumway began his career as a custom home builder in the Rochester, New York area. He took his extensive knowledge of home building and remodeling to the next level and began performing electrical inspections in the mid-1990’s. 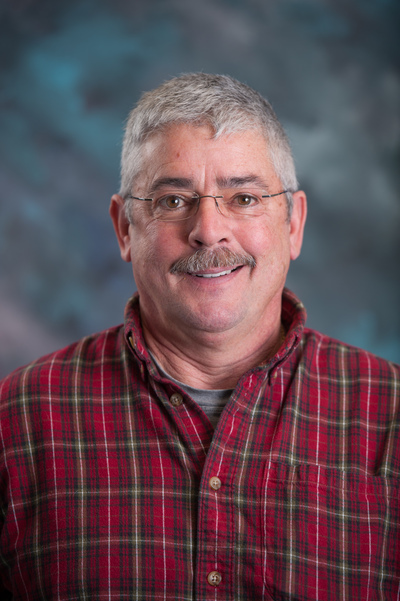 Using his extensive knowledge of the electrical code and keen understanding of customer service, Mr. Shumway has performed more than 60,000 electrical inspections. His protracted knowledge of the Electrical Code and industry as a whole ensures customer safety and protection. Kevin Tuttle began his career as a carpenter before becoming a general contractor for residential and commercial properties. He specialized in remodels, fire and water damage restoration, and complete electrical installations. In addition, he founded Advance Building Inspection in the 1990’s and added Electrical Inspector to his resume in 2001. Mr. Tuttle is also a New York State licensed home inspector, and one of only a select few who preform both home inspections and electrical inspections. Mr. Tuttle is based in the southern tier of New York State. John Neu began his career with the United States Navy working as an electrician in power distribution on a ship. For more than 20 years, Mr. Neu has worked as a highly accomplished electrician doing a vast array of commercial and residential projects. 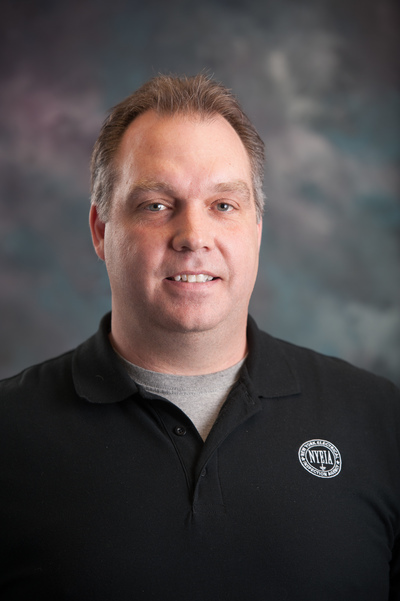 Mr. Neu holds national electrical certifications from the International Association of Electrical Inspectors (IAEI), CEI-R in one-and-two family dwellings and is also a Licensed Master Electrician in the City of Rochester. After receiving his Master Electrician License, he began A Neu Design, a full-service remodeling company in the Rochester, NY area. Mr. Neu services Monroe, Orleans, and Genesee counties. Greg Harmer is a highly accomplished electrician in both commercial and industrial installations. He also has worked as a general mechanic for both New York State Department of Transportation (NYSDOT) and Monroe West Residency. Mr. Harmer’s training includes classes on the National Electrical Code (NEC), Electrical Troubleshooting, OSHA Mandates and Hazards of Confined Spaces. With his extensive electrical knowlege and excellent customer skills, he is a valued member of the team. Mr. Harmer is also a member of the Churchville Fire Department where he served as a past Fire Chief. 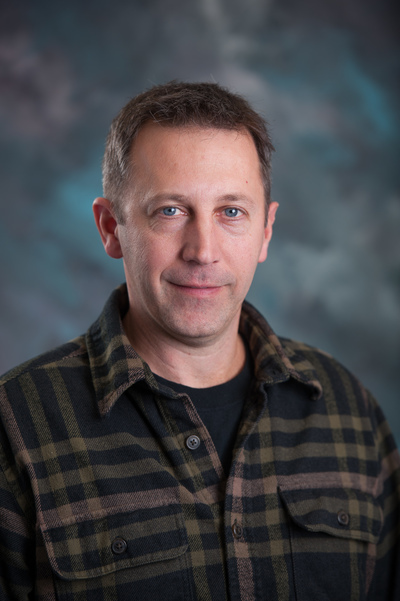 Jim Reid completed the Alfred State College (SUNY) Electrical Technology program for residential wiring, as well as National Electrical Code (NEC) and theory training at the Wellsville, NY campus. 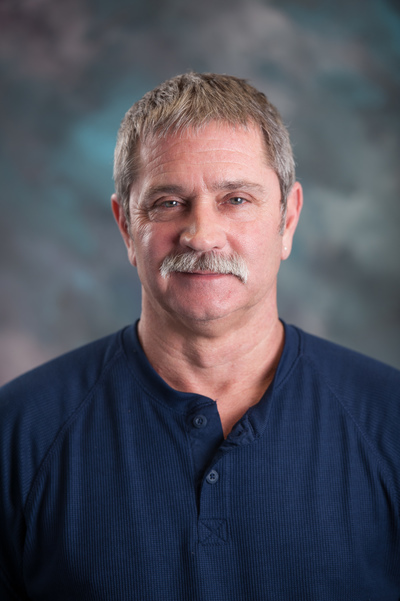 With more than 30 years of experience working in residential and commercial electrical construction, as well as owning his own successful electrical business for more than 20 years, Mr. Reid is a highly qualified electrician and holds an electrical license in the City of Rochester. His vast experience is an important part of the team. Mr. Reid covers the eastern side of Monroe County and surrounding counties. Jim Hoestermann began his career working as a lineman for the telephone company as well as being an accomplished electrician. With over 25 years of experience in the field, as a foreman and running job sites, he has seen it all, making him a valued team member. Mr. Hoestermann has spent the last 12+ years as an electrical inspector and covers northeast Monroe, Wayne and Ontario counties. 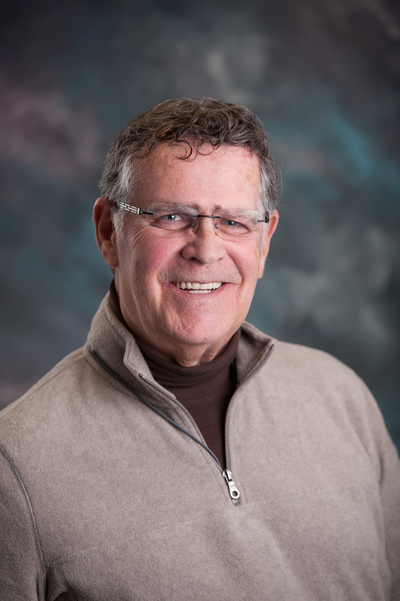 Kurt Kronenberg is a highly experienced electrical inspector with over 50 years of electrical experience. Mr. Kronenberg began as an electrician in the late 1960’s at Midtown Plaza in downtown Rochester, and remained until the mid-1970’s. 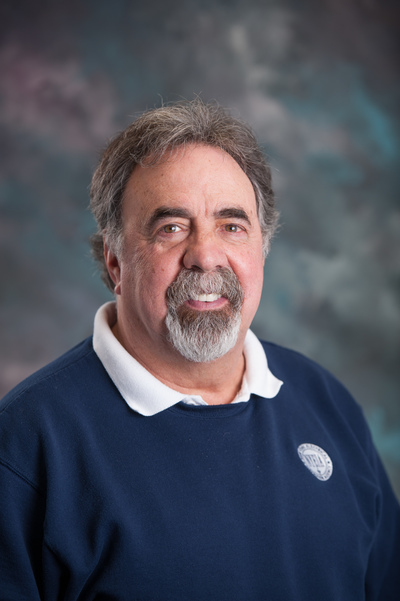 Continuing on as a self-employed electrician throughout the 1980’s, Mr. Kronenberg began working as an electrical inspector with the New York Board of Fire Underwriters and another electrical inspection firm the Rochester area before joining New York Electrical Inspection Agency. Over the past three decades, he has performed well over 50,000 electrical inspections and has continued to inhance the electrical industry with his wealth of knowledge and experience. Kurt Kronenberg services the areas west and south of the City of Rochester.